Last week we woke up to a nice sunny day on the farm so we decided to drive over to the Red Cedar State Trail for a walk. While it was a nice sunny day up in the hills it was a very foggy day in the valley. By the time we reached the Trail the fog was so thick you couldn’t see more than 100 feet. 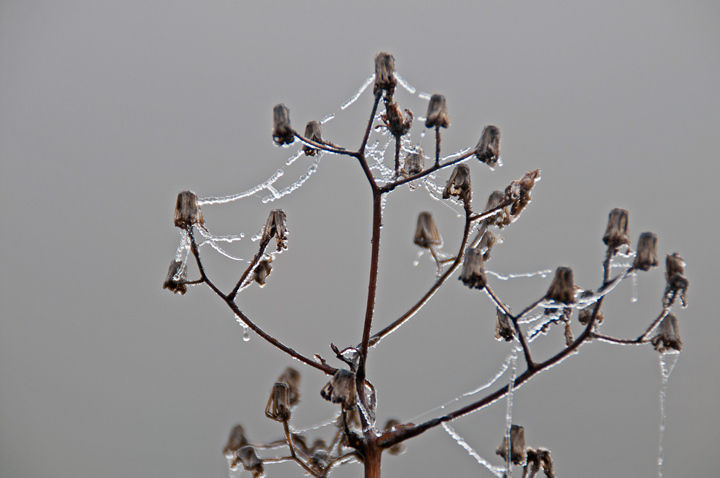 With the heavy fog there was heavy dew on everything including the spider webs along the trail. 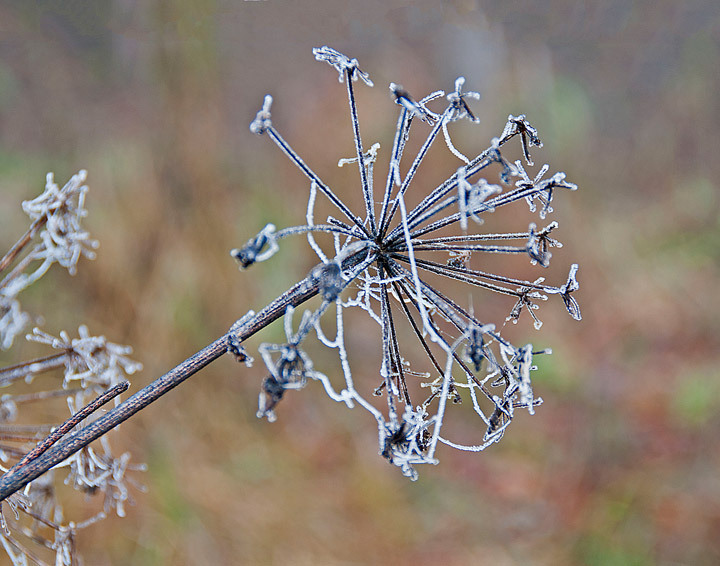 You don’t realize how many spiders there are until there is a heavy dew. This fall we decided to drive from Munising over to the east end of Pictured Rocks National Lakeshore. On the way we would drive past Seney National Wildlife Area. 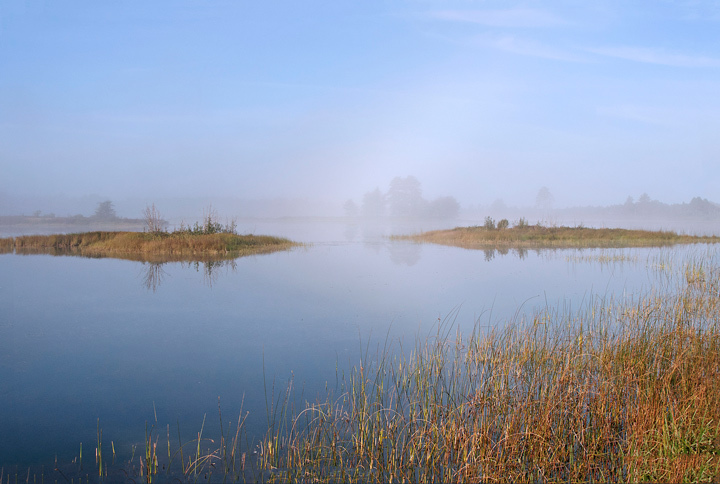 There was some nice morning fog so we decided to drive over to Seney and check things out. When we arrived there were already quite a few people on the wildlife loop taking photos. We soon found out what they were photographing. 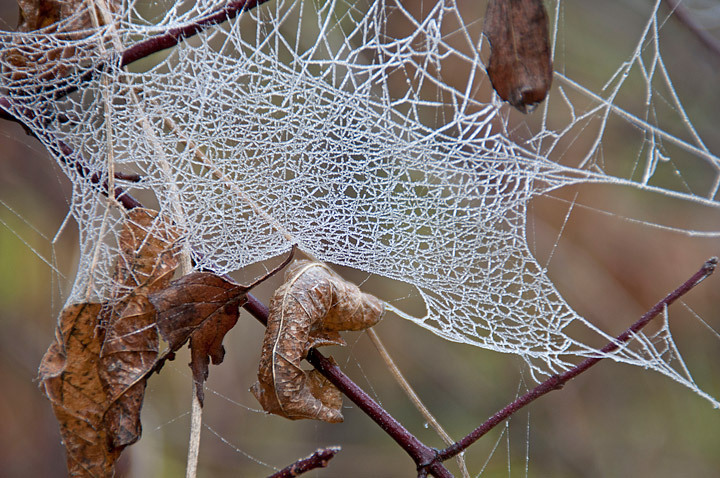 The heavy fog left a lot of dew on the spider webs. 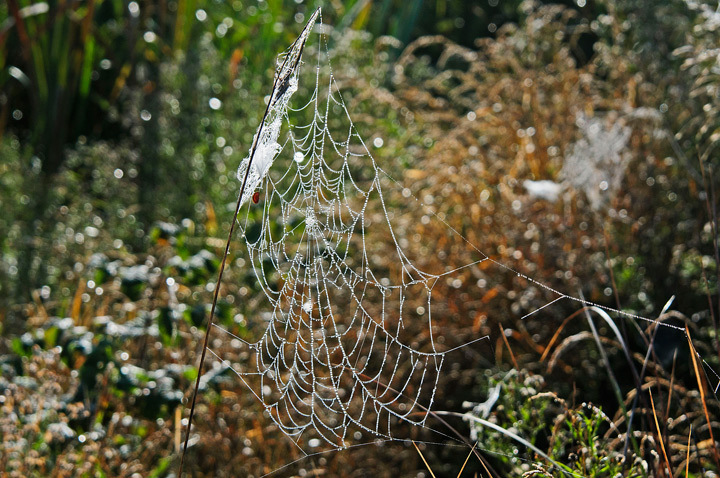 In fact, there were hundreds of spider webs glistening in the sunshine. 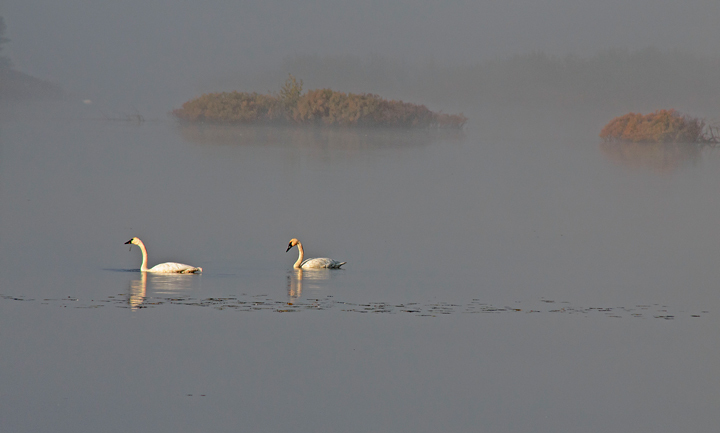 There is also a large number of resident Trumpeter Swans in the various flowages. The fog was so thick that you could barely see some of them out on the flowages. More photos from Seney can be found on my website.